For as long as I have been on the RFU Council, and this is my ninth season, the issue of bonus points for the Six Nations has been discussed by the 6N committee and each time it has been rejected. 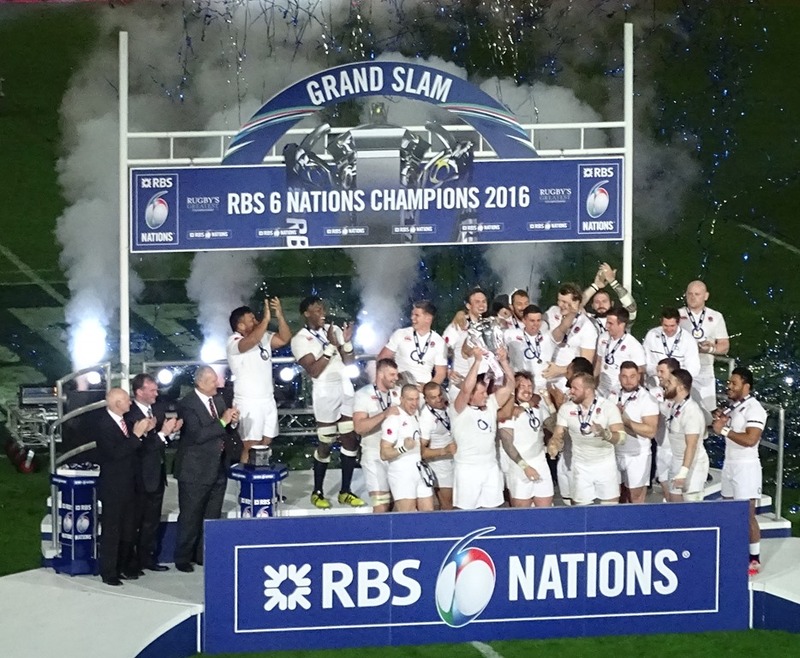 This is because the Grand Slam is seen as the pinnacle of the competition but with a bonus point for scoring four tries and another for losing by seven points or less, it is possible to win all your games yet finish in second place. For example, Team A wins all five of its games but fails to gain a four-try bonus point in any of the matches so scoring a total of 20 points. Team B loses to Team A by seven points or less and wins the other four games with a try bonus point in each, thus scoring 21 points and winning the Championship. (iv) A Union that wins all five of its Matches (a “Grand Slam”) shall be awarded a further three Match Points. Point (iv) is the crucial one; the extra three points for winning all your games will guarantee the Championship and the Grand Slam. Excellent appraisal and synopsis Andrew…. Let’s hope the system will create the desired effect !